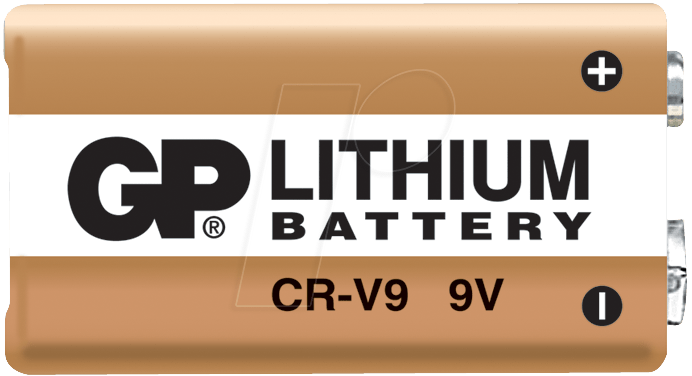 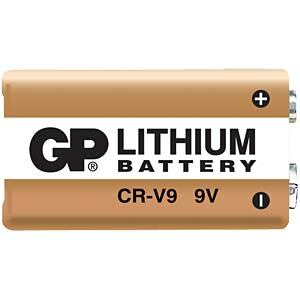 The world's longest 9 V block with lithium technology boasts many times the performance of a conventional 9 volt block battery. 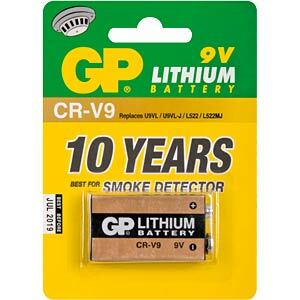 More than 10 years of energy for ionization smoke detectors saves the hassle of changing batteries. 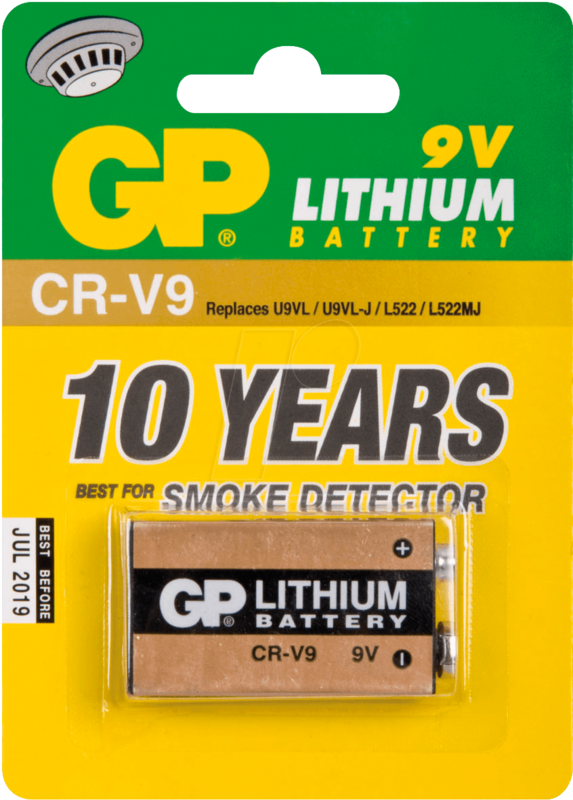 Can be stored for more than 10 years.